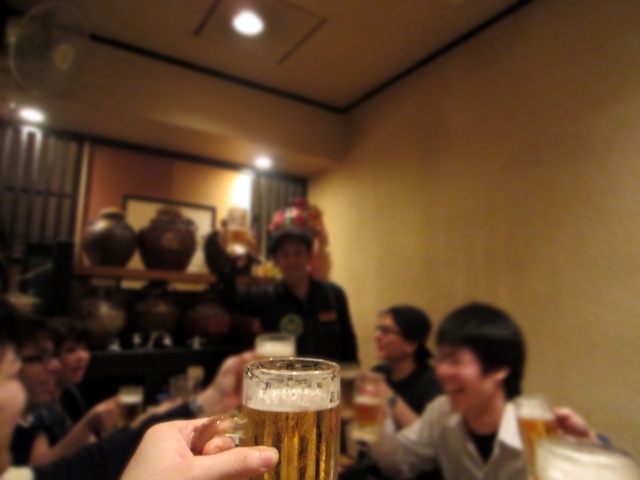 If you want to experience the authentic local culture, one of the best places to do so is izakaya. Izakaya is a Japanese bar/pub, where people love to gather for a drink (or more) after work to wind down with friends and co-workers. An izakaya is a great place for you to sample a variety of delicious Japanese food without breaking your wallet. There are various types of izakaya in Japan and the local characters tend to really come out, so izakaya-hopping would be a great experience for you. Be warned, sometimes, it gets a bit loud and crazy there! But that’s a part of the fun at an izakaya. 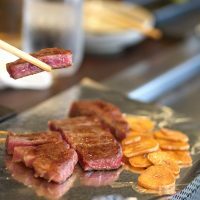 Here are top 5 izakaya restaurants in Osaka. 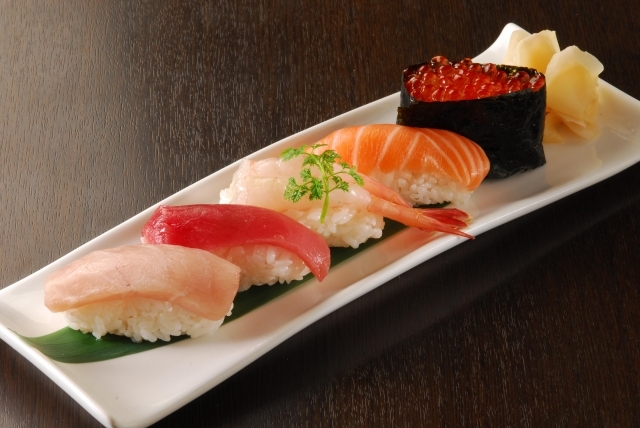 Dining Ajito at Namba gets the best ingredients from all over Japan. That is why this izakaya is at par with any high-end restaurant in Osaka as far as the food goes. It is an authentic casual dining place where you can enjoy a top-notch cuisine. 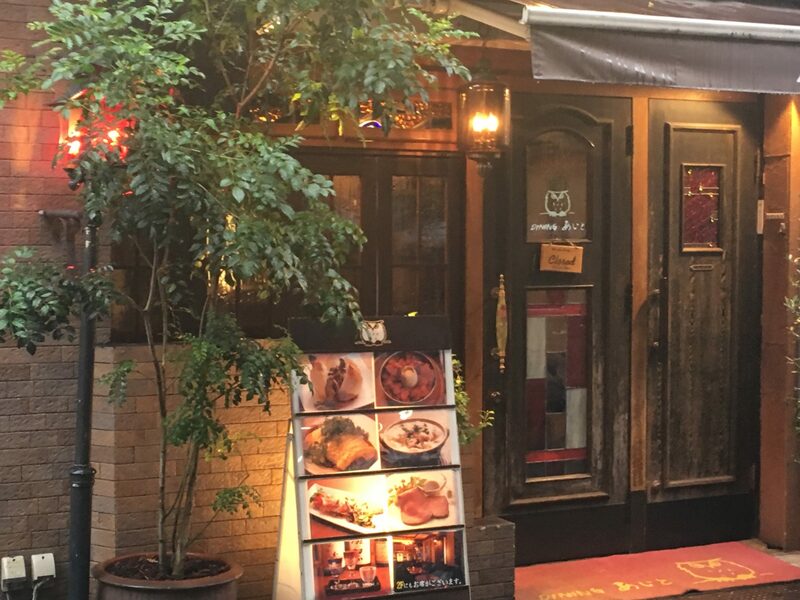 Some of their popular dishes include oven baked onions, tsukune (grounded chicken balls), and their beef dishes. In addition to drinking a few drinks at night, visit Ajito for lunch, especially if you are a meat lover. You can indulge yourself with juicy steak or other tender prime cuts at an extremely reasonable price. 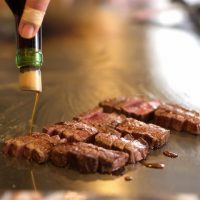 For example, you can have a good volume of sirloin steak perfectly cooked, dipped in Ajito’s special steak sauce over a bed of rice only for ¥1,500. You can’t get that quality with this price anywhere else. But be ready to be in a long line for their lunches. 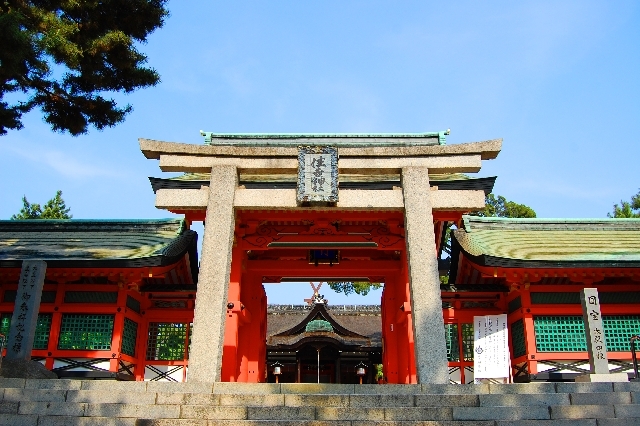 They are located a few minutes away from Namba station. 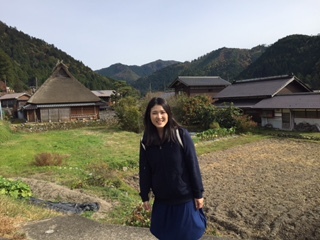 Sakanaya Inui specializes in seafood as their name suggests (Sakanaya means fish shop). The chef ensures to get the freshest fish from the nearby wet market everyday to entertain their die-hard fans. Any seafood enthusiast in Osaka would know this place, as it is that popular!!! Of course, you would want to go for sashimi here, but also try oysters if in season. For those who are not really a big fan of raw fish, try buri daikon (stewed yellowtail and radish) or any other strewed or grilled fish dishes. 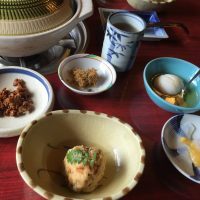 These are traditional home cooked dishes in Japan, but their complexity will amaze you. 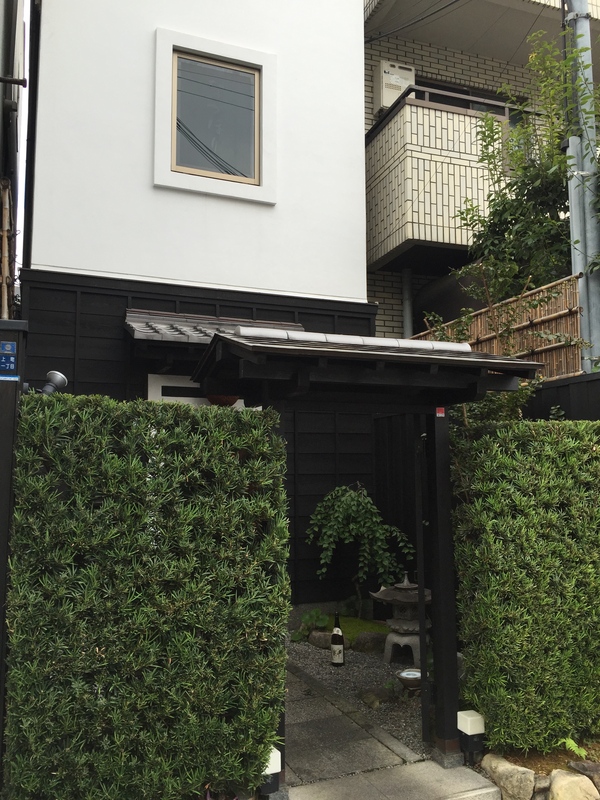 Inui is 3 minutes’ walk from Umeda station (exit Number 10). 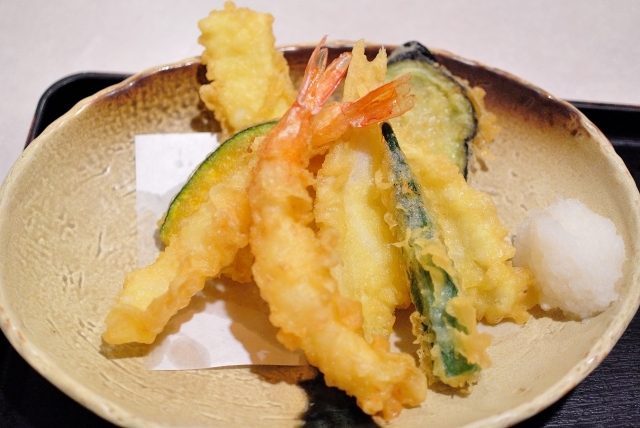 Nagahori is an esteemed izakaya that has been taken up by various media in the past years. 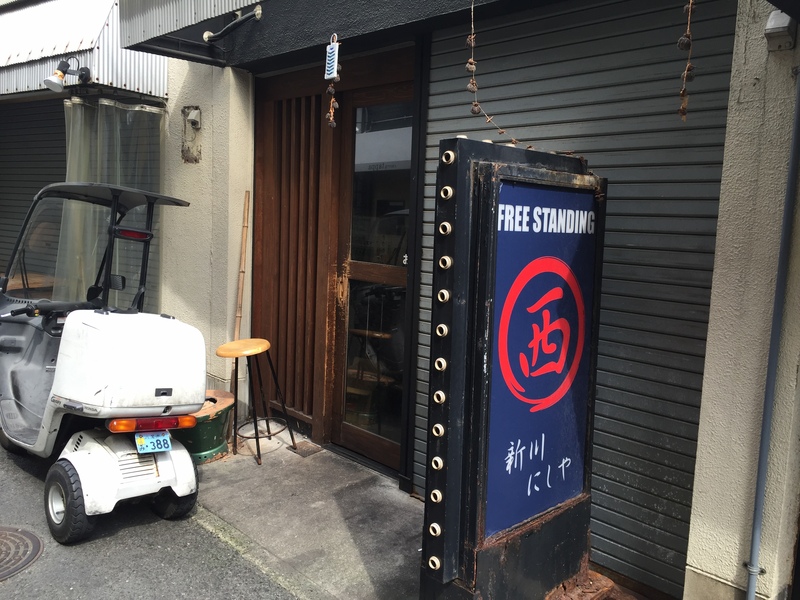 It is in the quiet residential area, and this is a perfect izakaya if you want to bring your important guests. The interior looks like a sake brewery house. Nagahori has a great selection of sake, and at a fairly reasonable cost. Of course, the food menu is as one can expect from a very popular esteemed restaurant. Nagahori is around 5 minutes away from Tamatsukuri station. 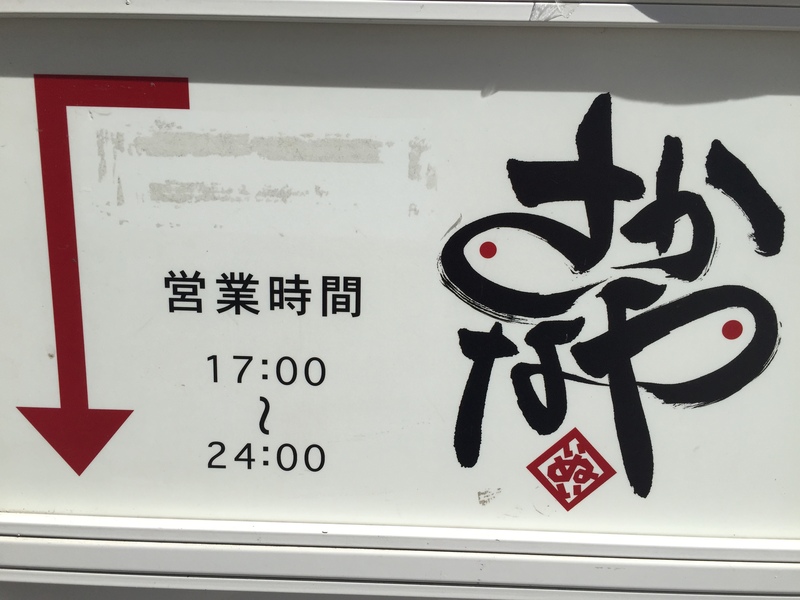 This is another Izakaya that specializes in seafood. You can enjoy the fresh sashimi here or some grilled fish that would amaze you. 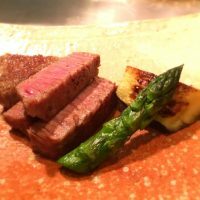 They have an excellent menu that can satisfy anyone based on the freshest and seasonal ingredients available. The restaurant also has a great selection of sake or other alcohol drinks. The thing to enjoy here however is its atmosphere. The young and the old having a good time elbow to elbow…this is the after-work scene in Japan! 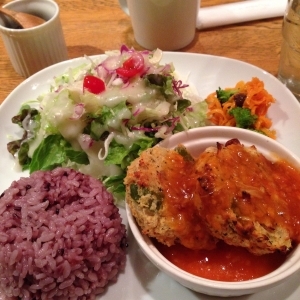 The place is very popular, so it is best that you make a reservation before you go. 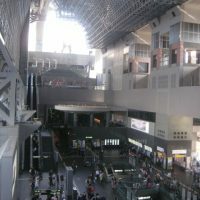 The closest station to NISHIYA is Namba station. This is my personal favorite restaurant. Maguroya, literally meaning Tuna shop, proudly provides customers the best and often rare parts of Tuna and other seasonal products. The chefs of Maguroya have acquired the knowledge of the ins and outs of the market, which will allow them to get the best or unique products. In the restaurant, they have a menu full of various parts of Tuna that are available. You might or might not have tried these parts that would surely be interesting: head, upper jaw, lower jaw, etc. 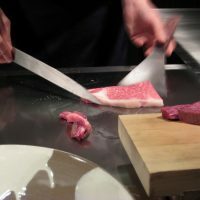 They also offer various cooking styles (sashimi, deep-fried, tempura, sushi, grill, etc.). By visiting here, you will join in the Japanese obsession of their tuna! 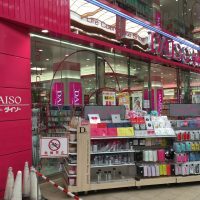 They have 3 branches in Osaka: Umeda (5 minutes’ walk from Umeda station), Chayamachi (several minutes from Nakatsu Station), Tenjin (a minute away from Temma station). Unfortunately, the menus in izakayas are often written in Japanese, and you might enjoy more if you would tag along a Japanese speaker. 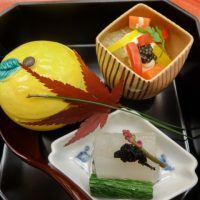 If you would like to visit some izakayas with the locals, you can also check out Osaka Bar Hopping Food tour with Magical Trip,which can connect you to the locals willing to accompany you. 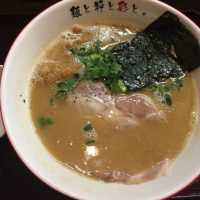 Here is a video of Osaka Bar Hopping Food tour. I am sure it will maximize your visit to izakaya!! 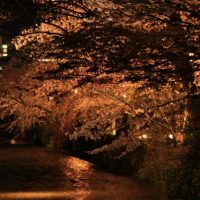 Local tells Top 5 best bars in Osaka!Enjoy the Nightlife! 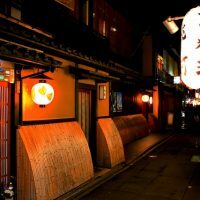 Local Guide:Hozenji Yokocho Alley in Osaka Guide!Must-go temple and restaurants!